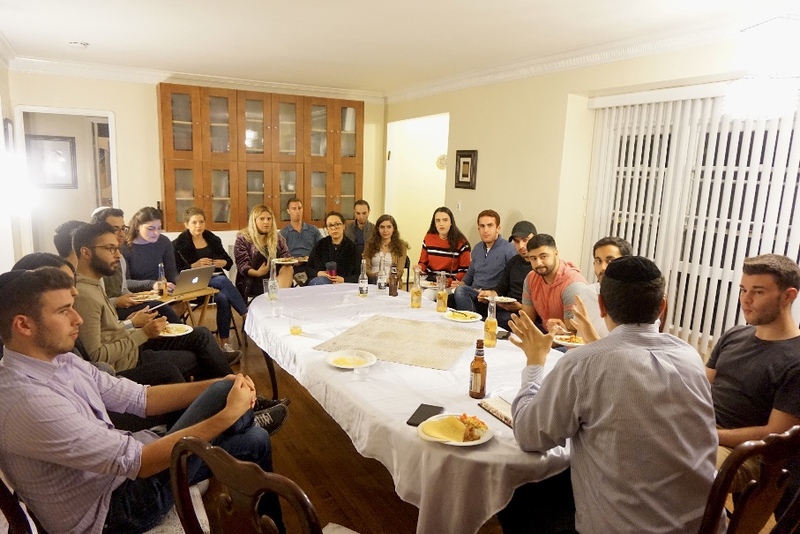 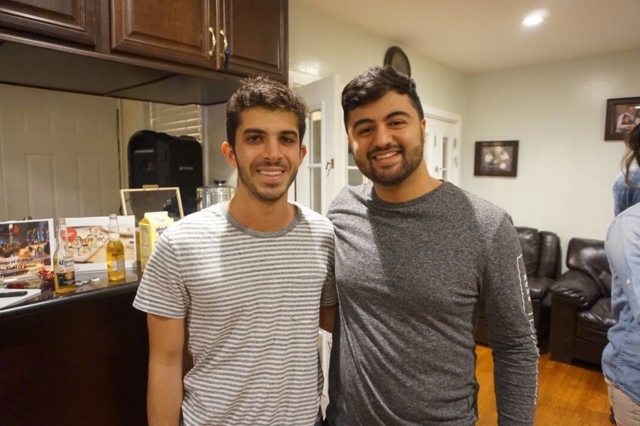 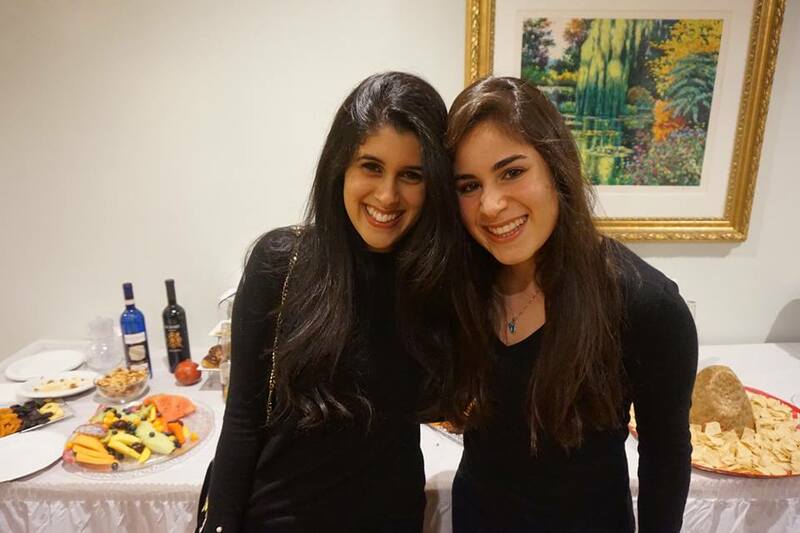 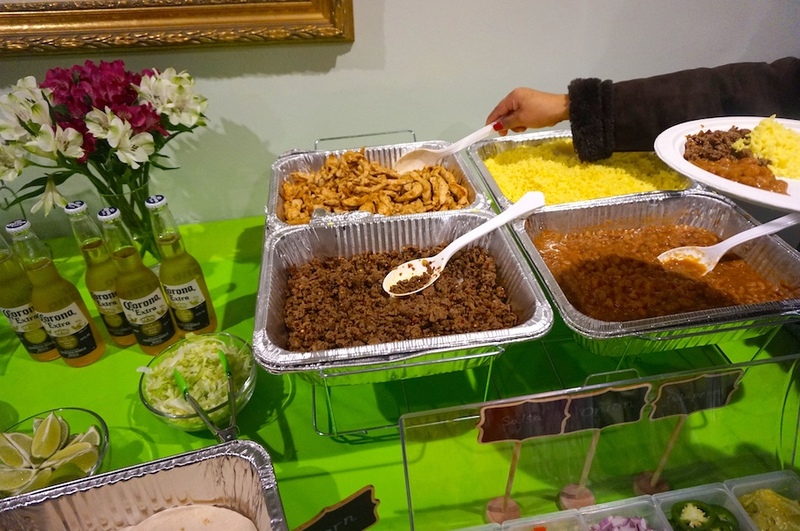 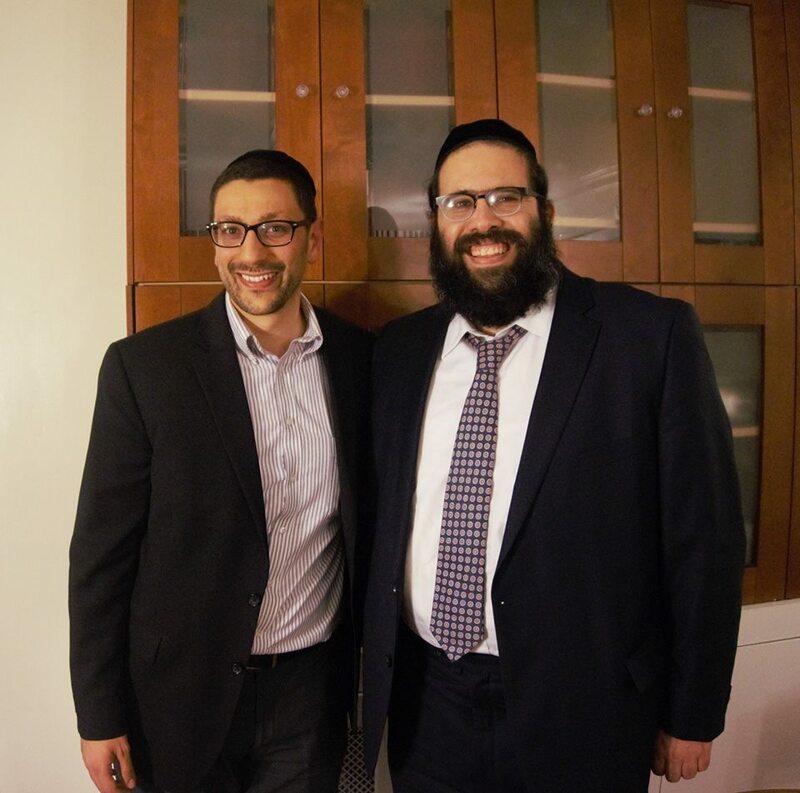 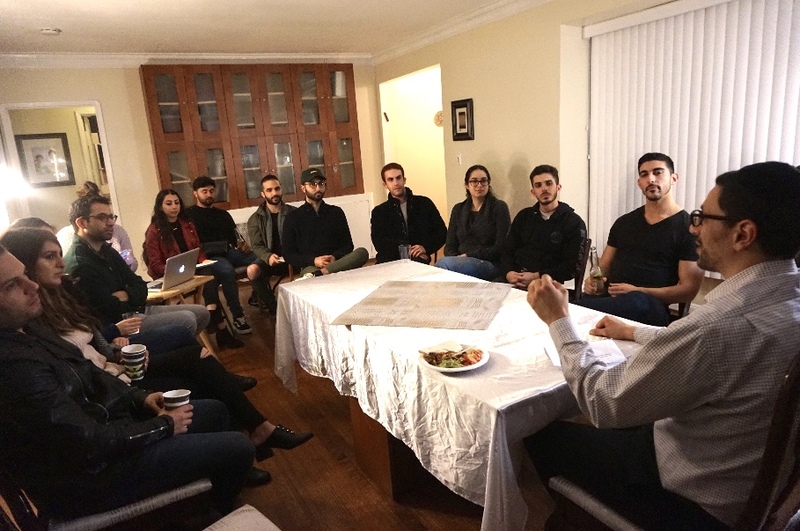 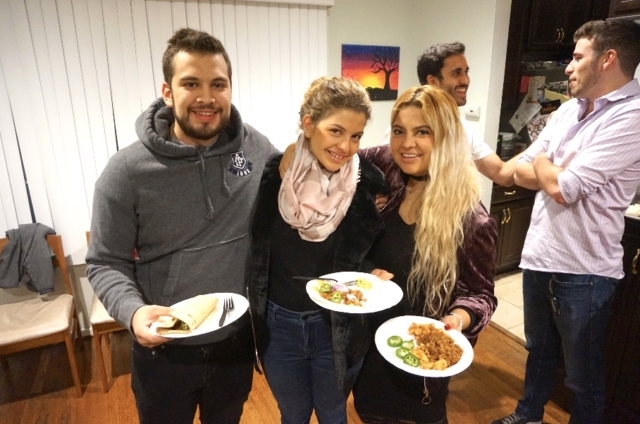 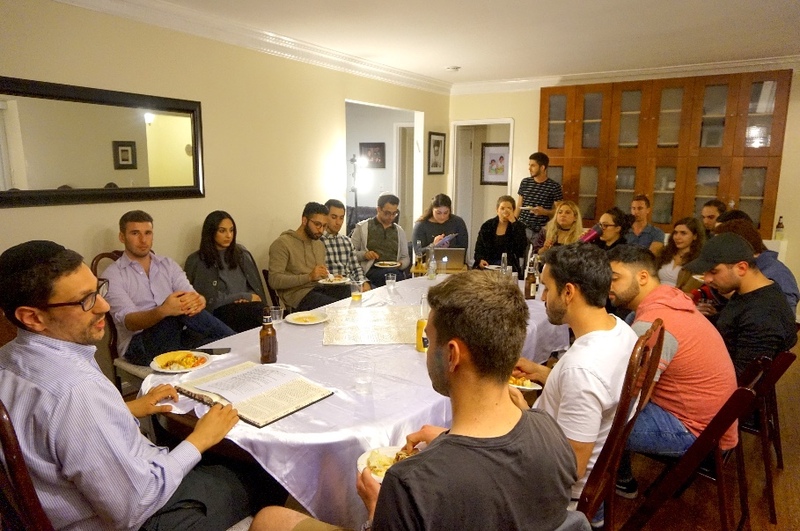 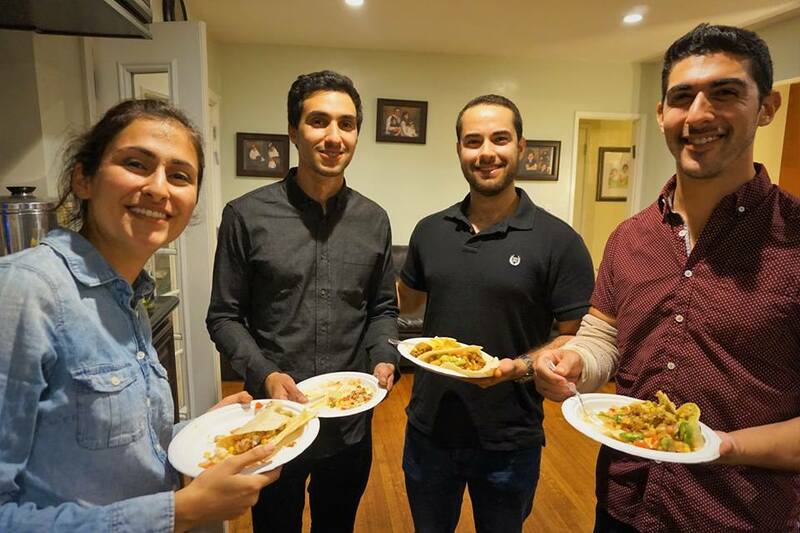 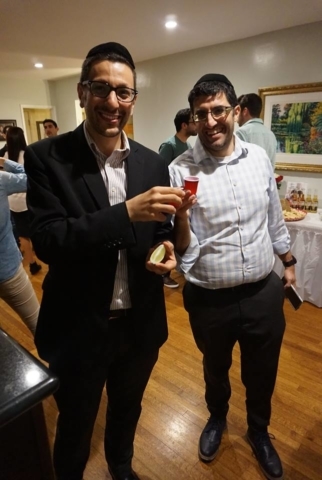 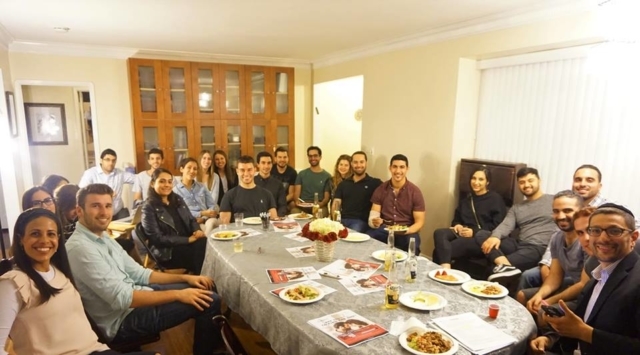 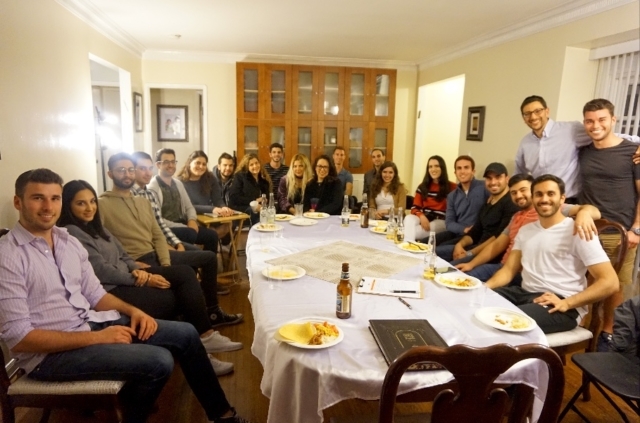 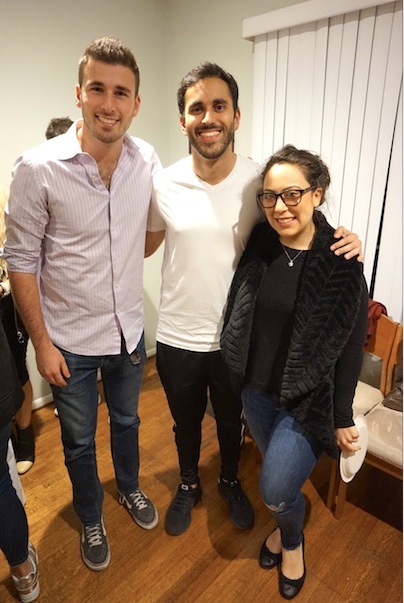 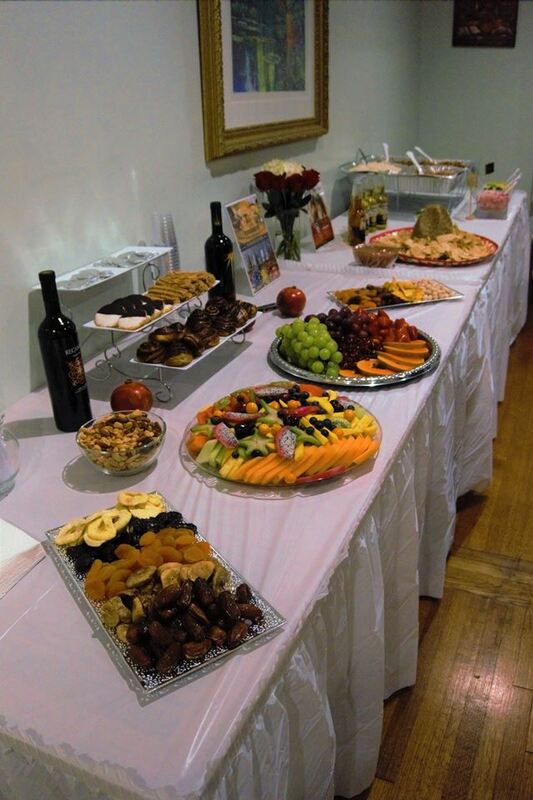 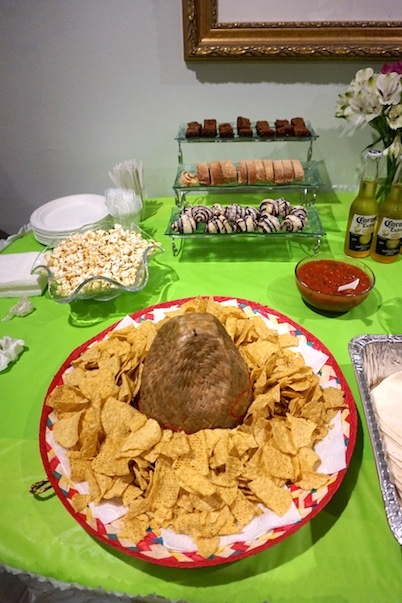 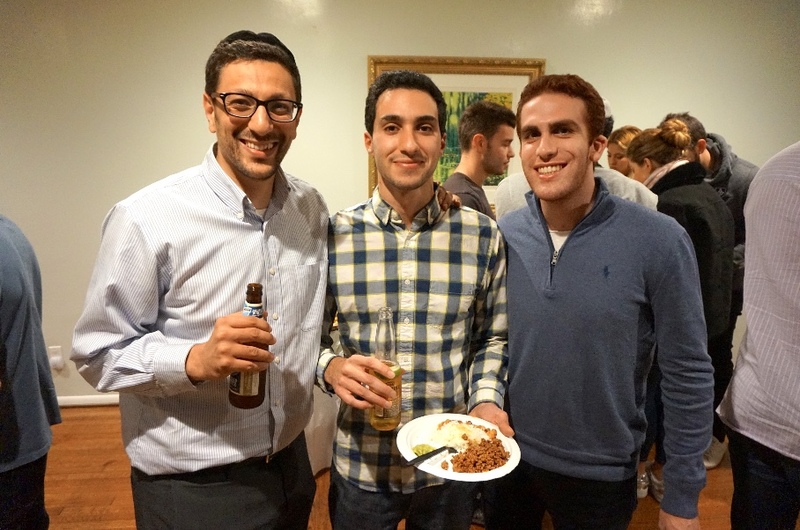 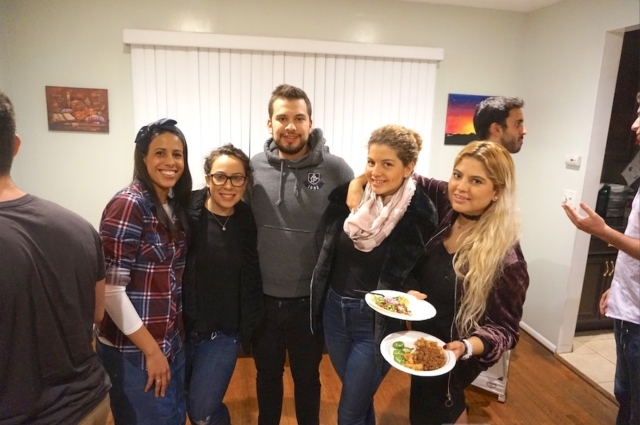 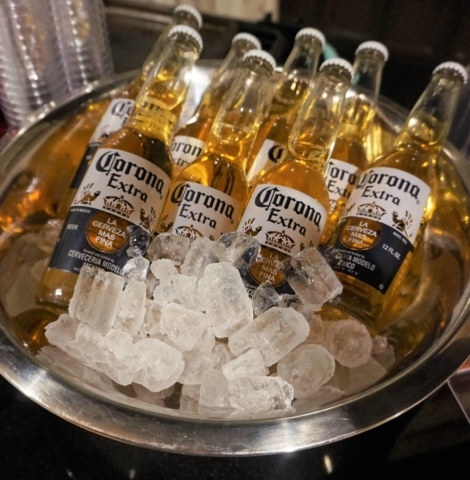 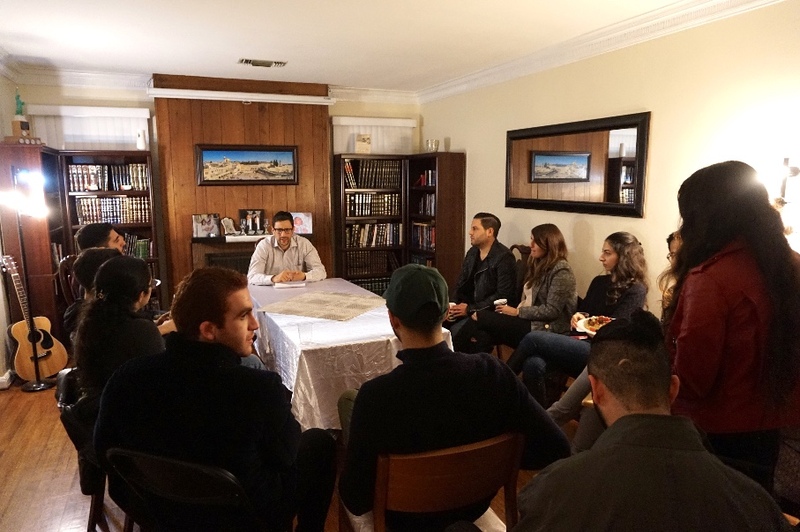 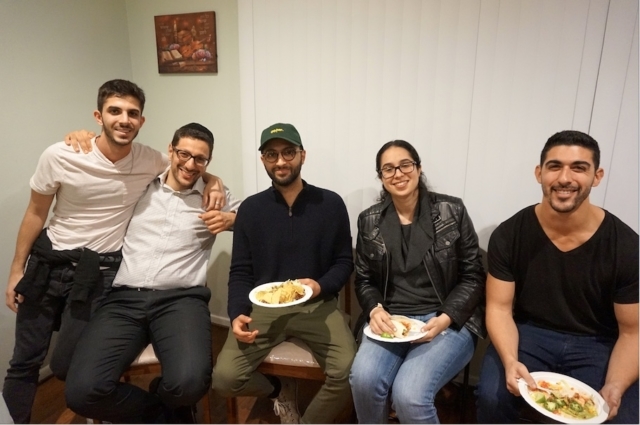 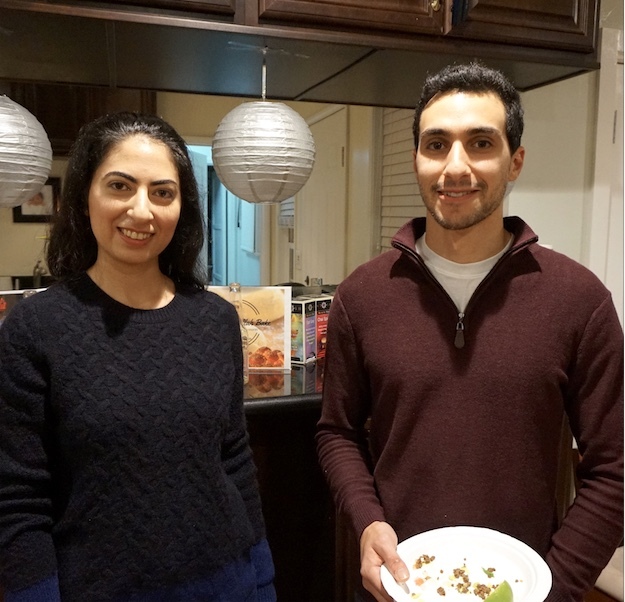 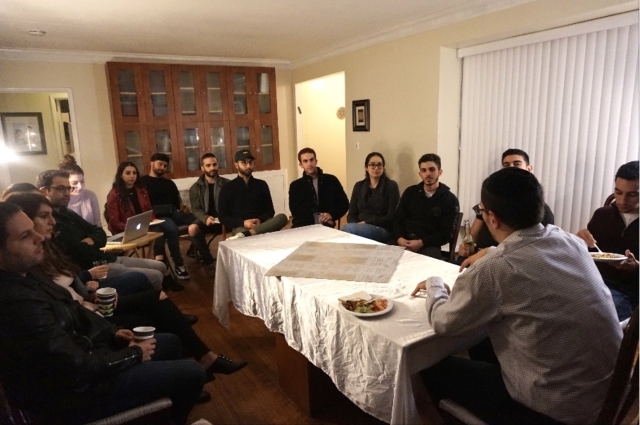 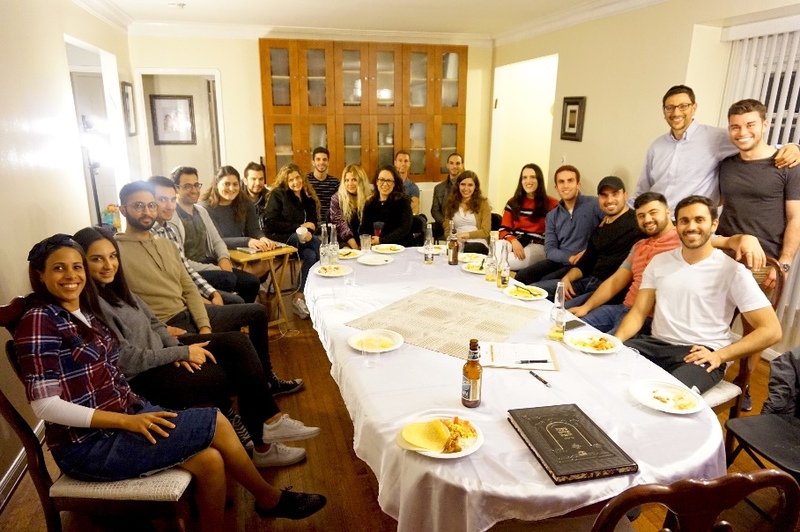 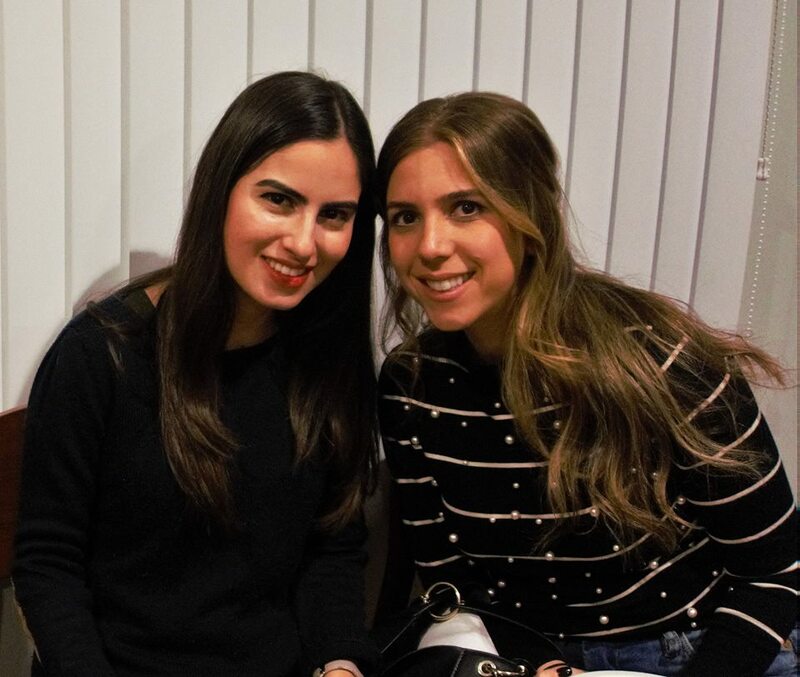 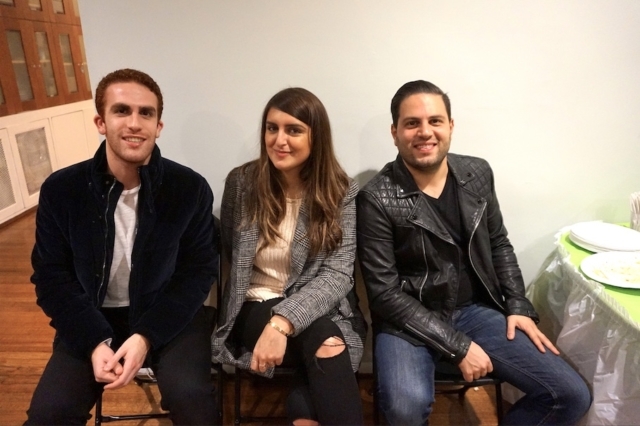 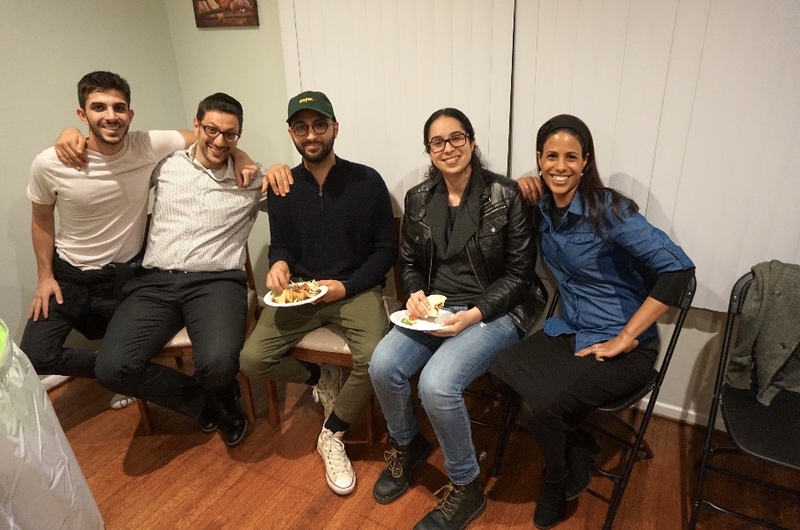 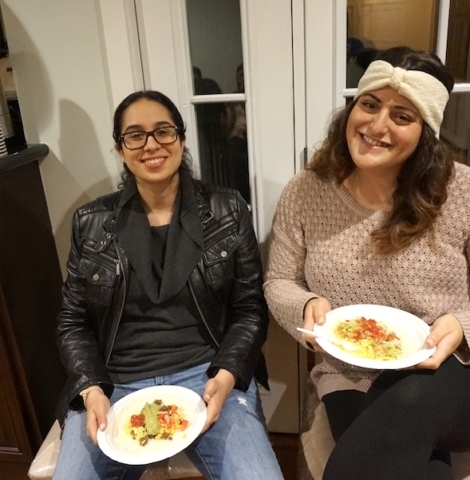 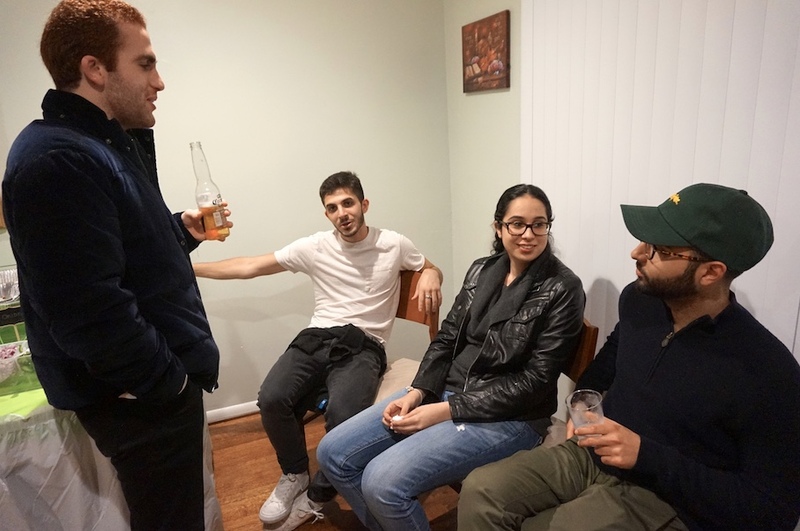 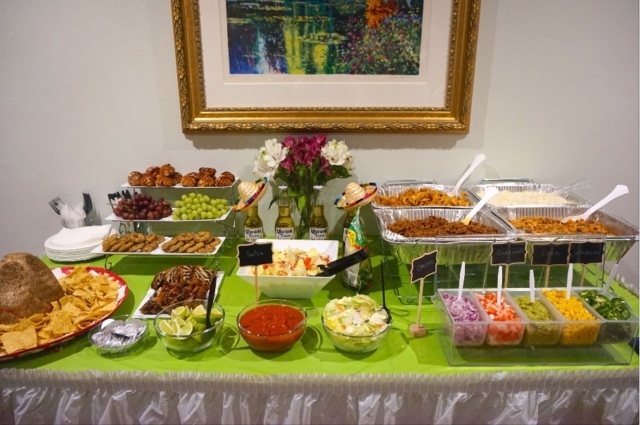 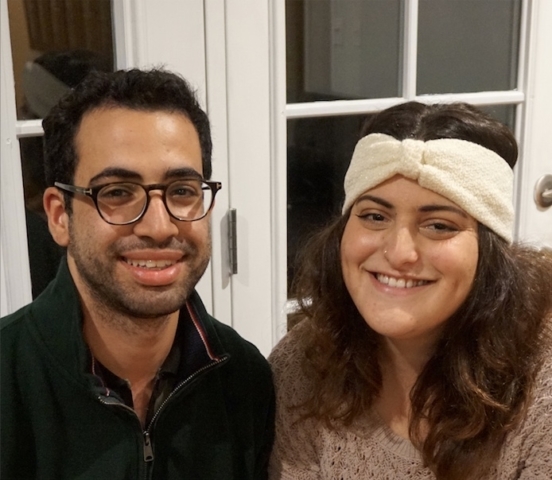 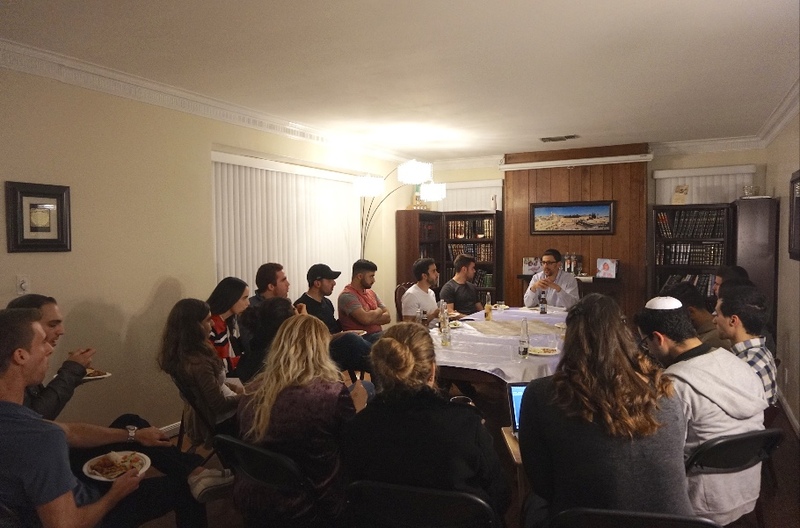 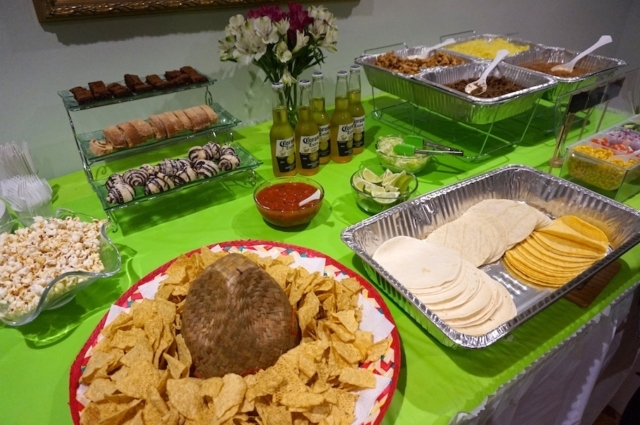 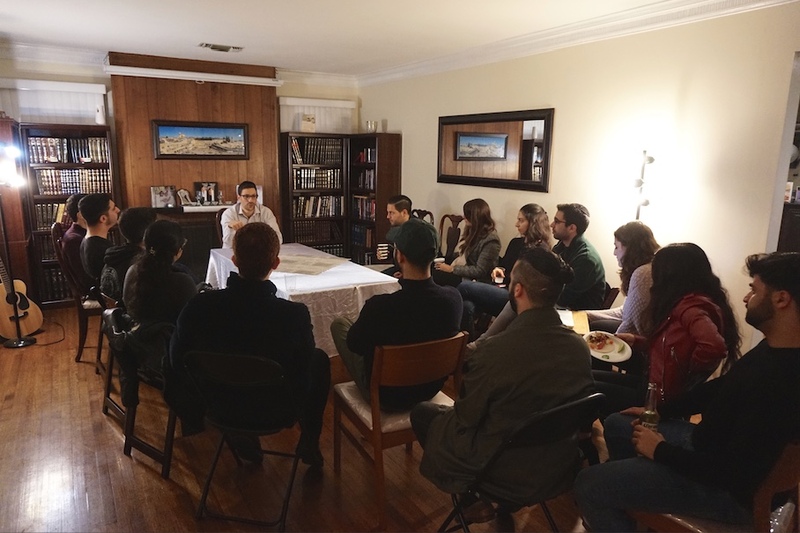 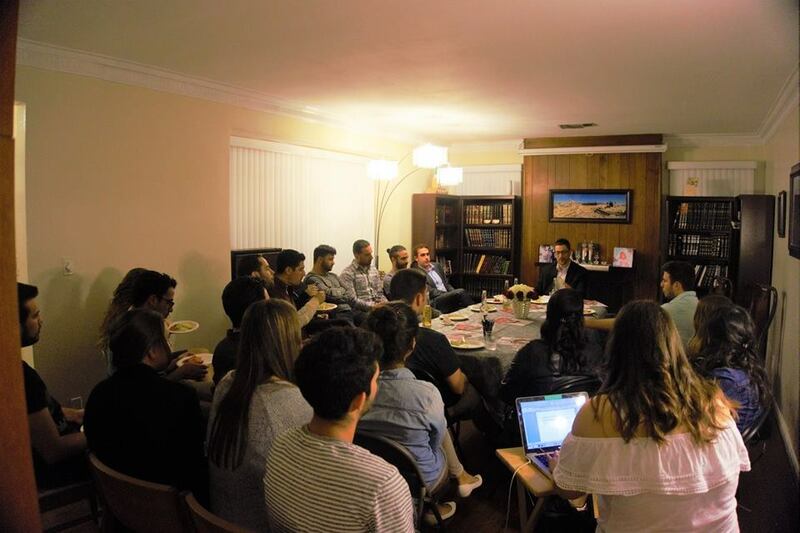 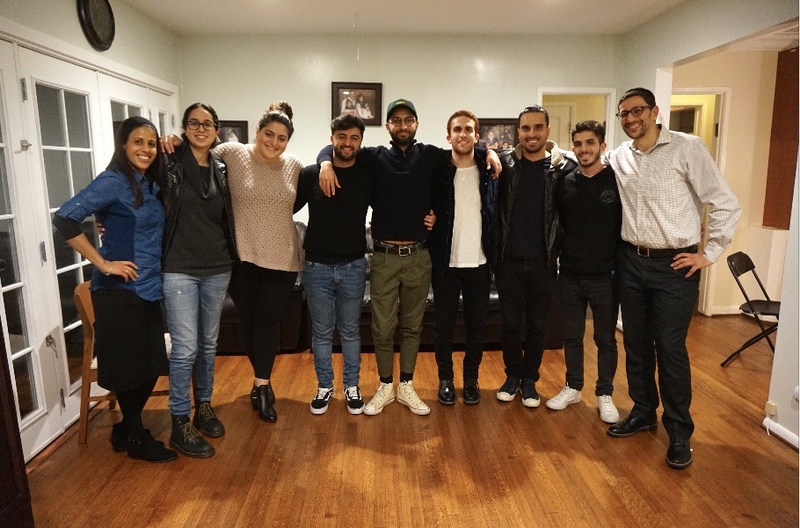 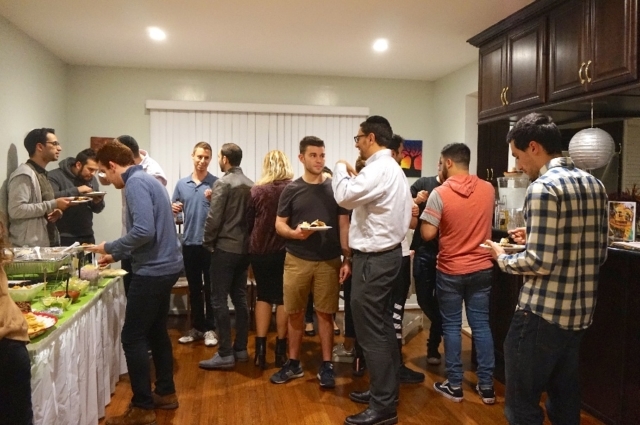 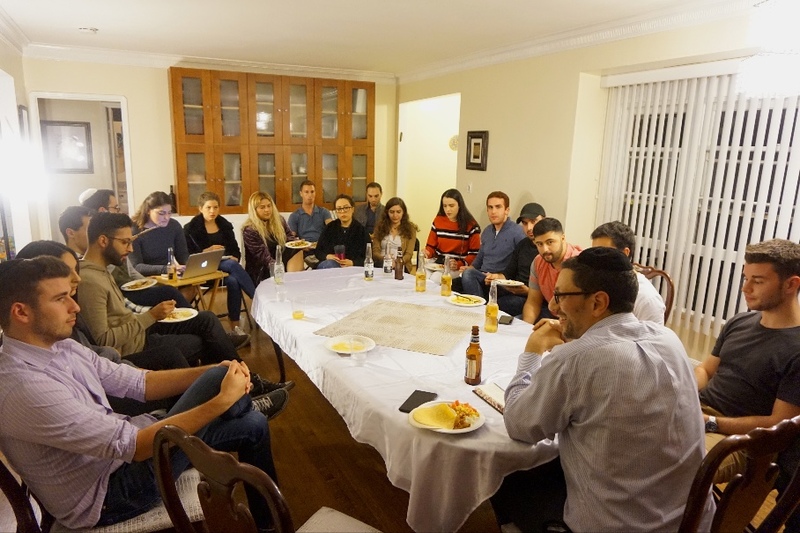 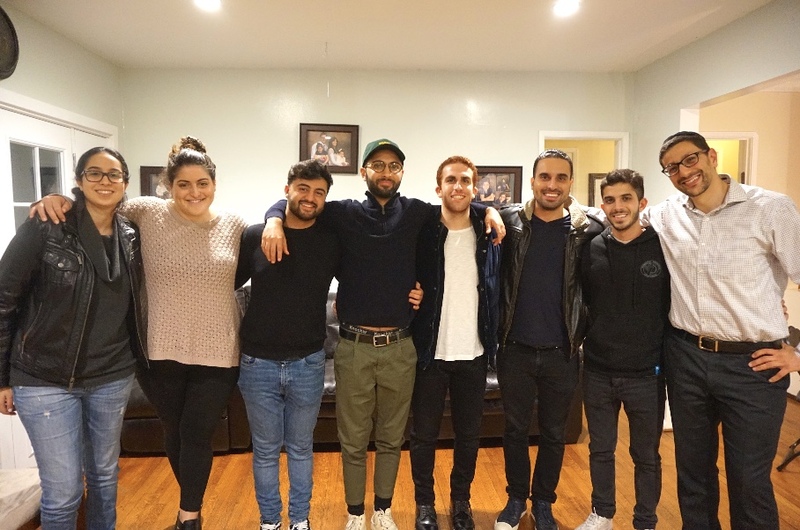 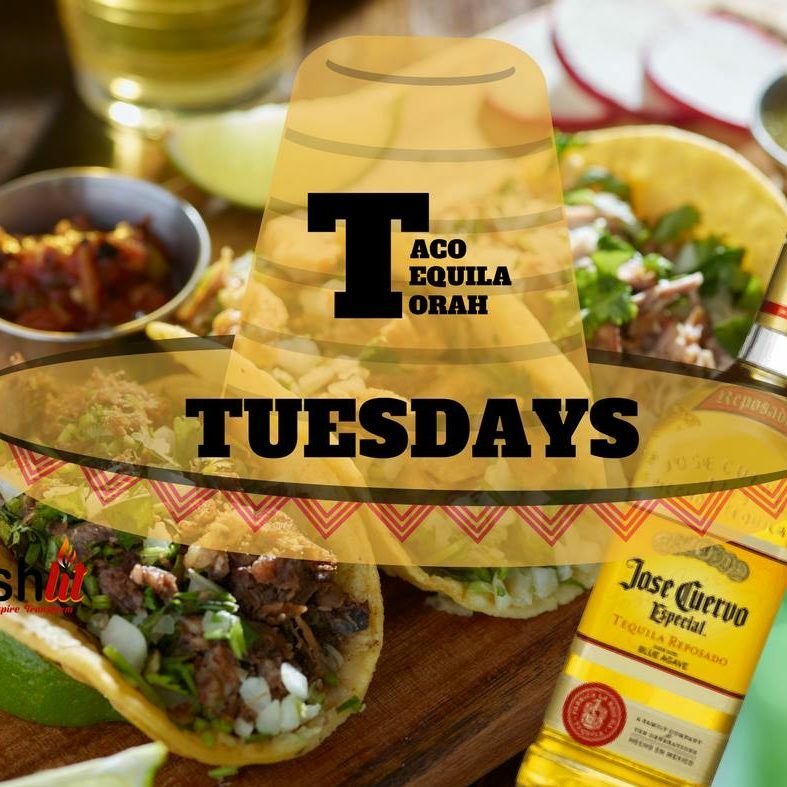 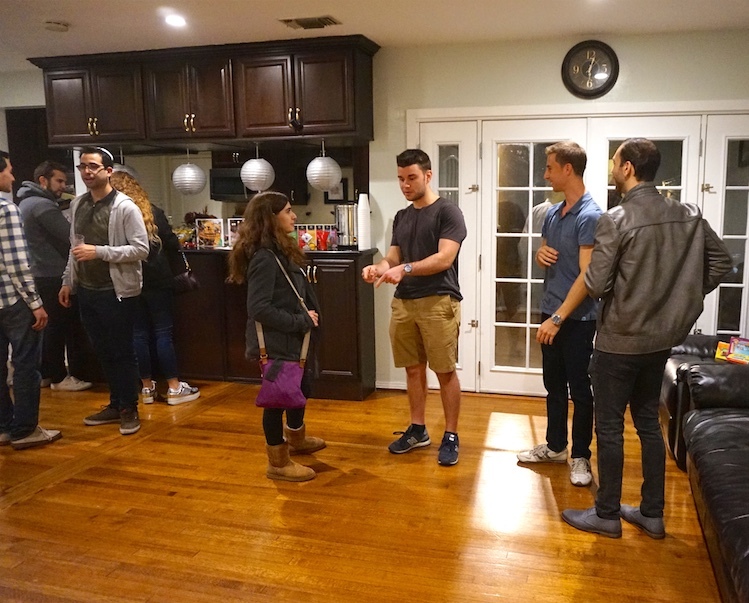 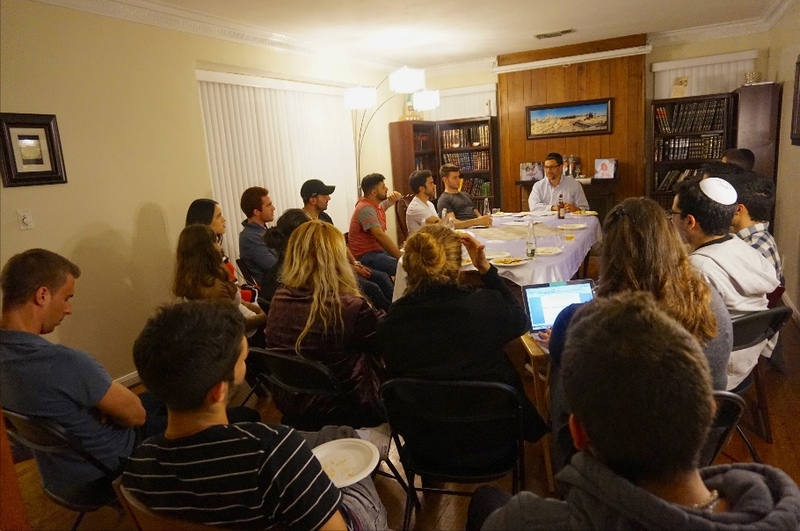 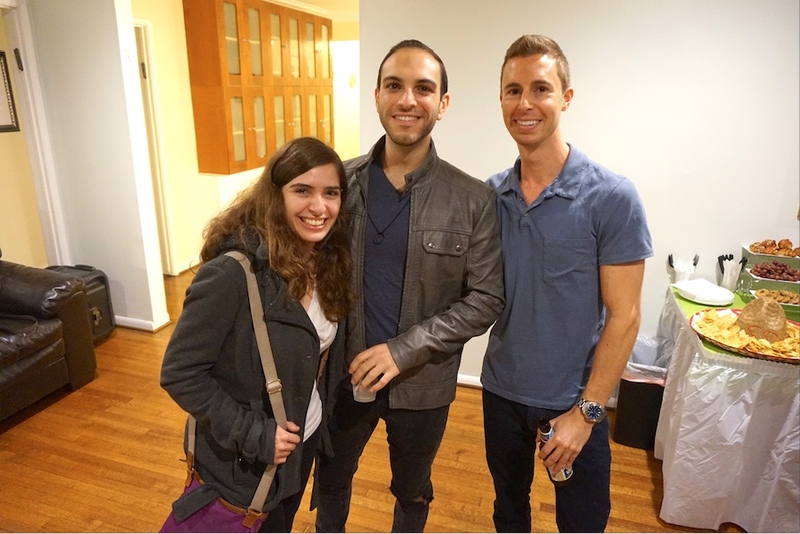 Taco, Tequila, and Torah Tuesdays are AishLIT’s fun learning events featuring a variety of topics relating to Judaism and millennials. 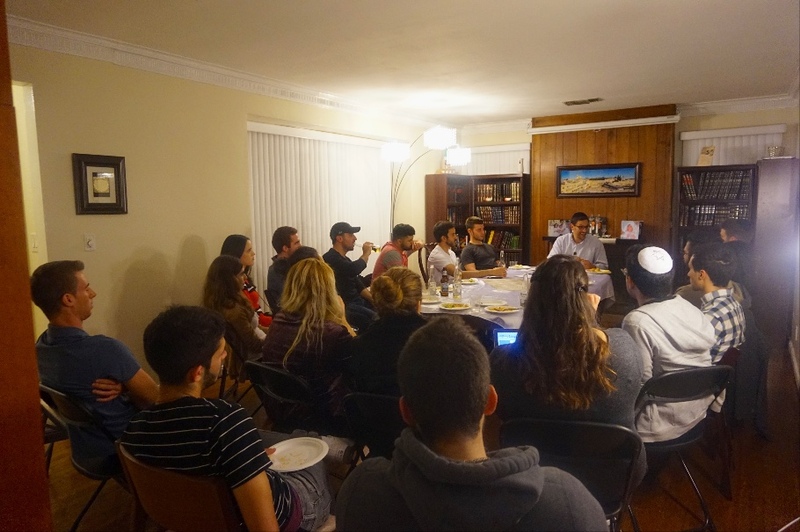 In January of this year three topics were covered. 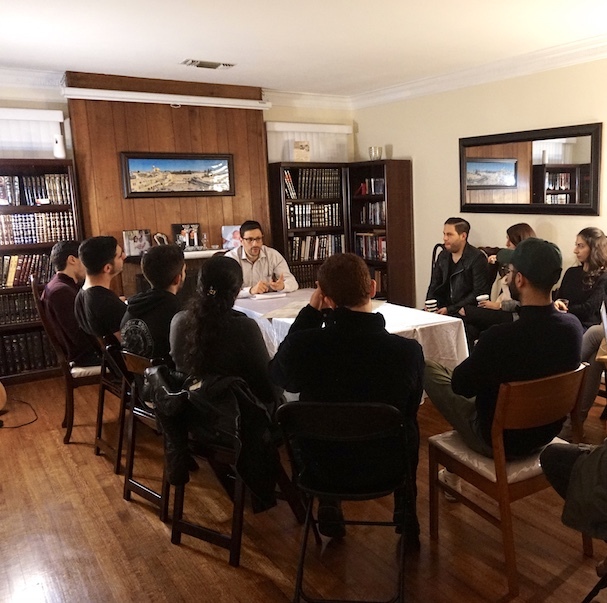 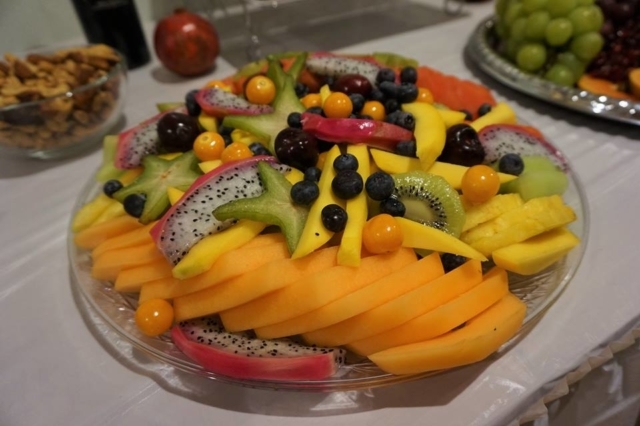 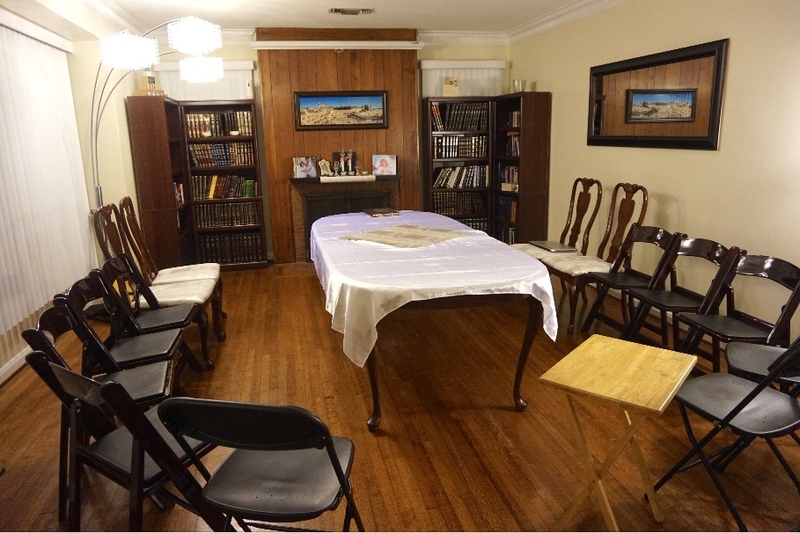 Those included, why we are the chosen ones and what it means, Torah and healthy leaving, and a special Tu B’shvat edition of being healthy in your mind.